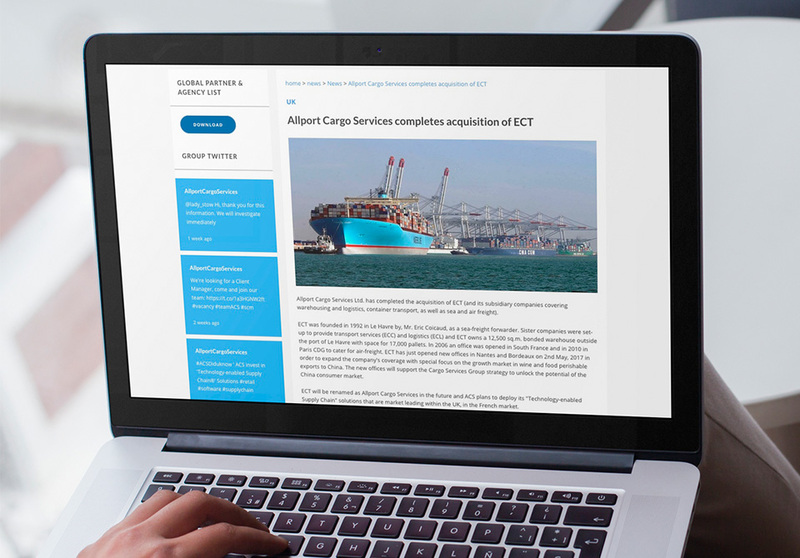 Our brief was to create an extranet for Allport Cargo Services’ member companies to facilitate global business relationships. It needed to be easy to administer and provide access to materials and information about member companies. To build the extranet, we used the development platform, Laravel, a PHP framework. The extranet adds real value for global employees. 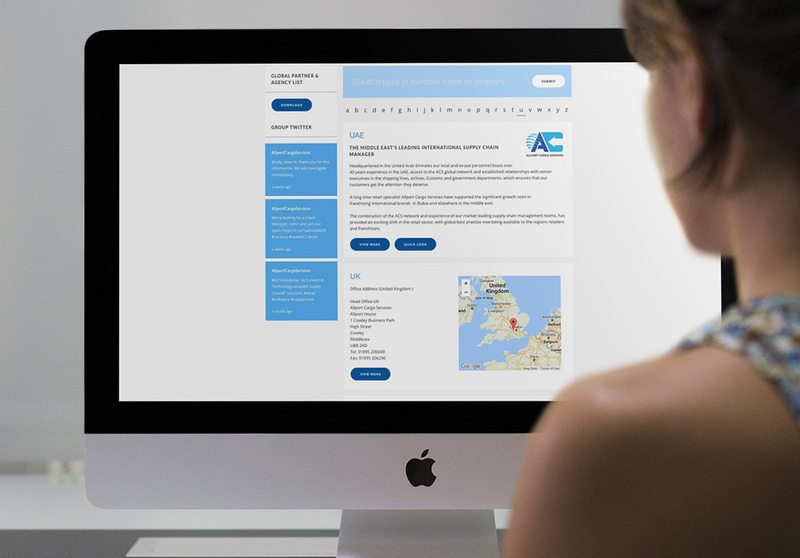 Each member has an administrator and is responsible for its own content and can update news, upload case studies, share PowerPoint presentations and illustrate best-practice. 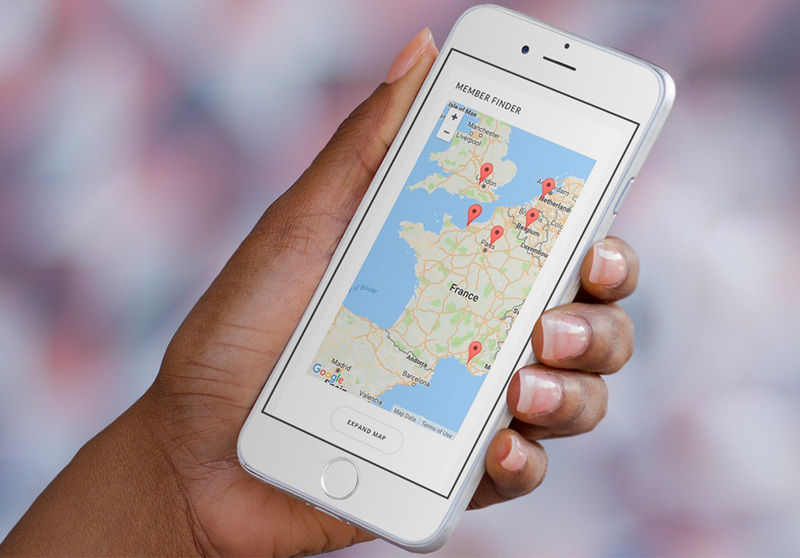 Member maps make it easy to locate contact details and users can email valuable content. 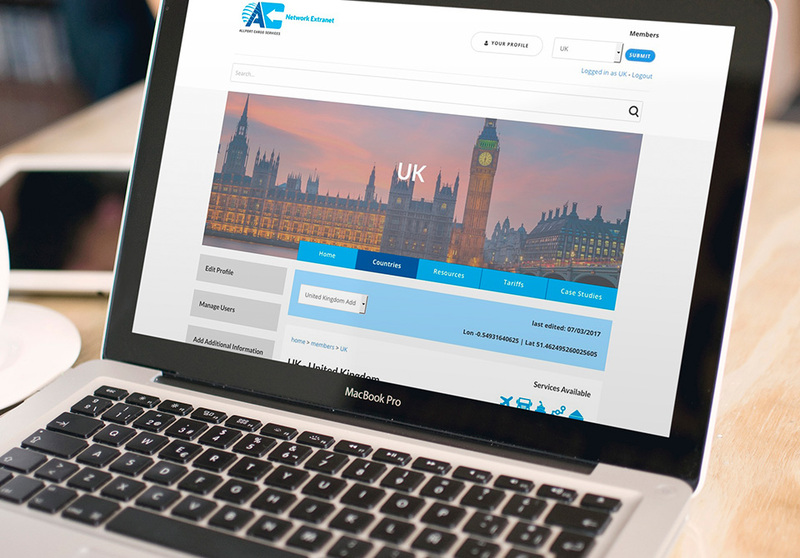 The UK team is the dedicated super-administrator and they also share brand identity manuals, marketing templates and promotional items to maintain consistency and quality of the brand globally. 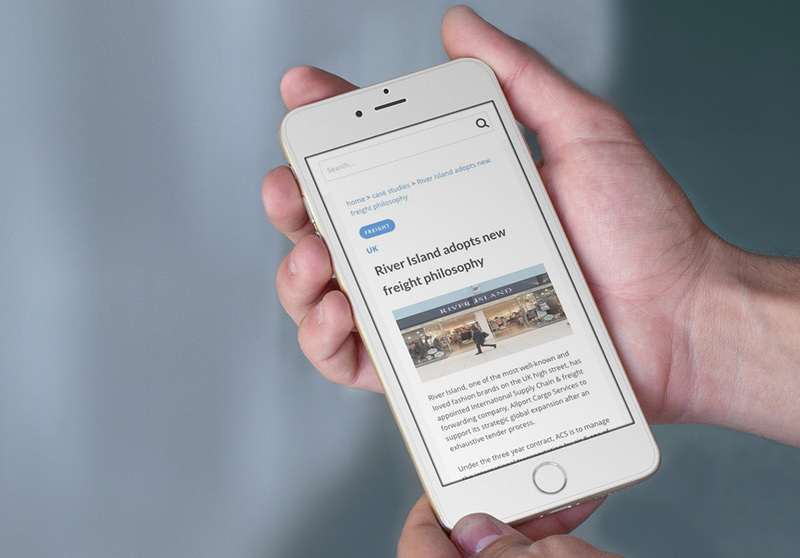 If you’re interested in finding out more about how we use Laravel for internal and external digital projects, then please get in touch.